Seth Hills remix of ‘X’s’ by CMC$, GRX, Icona Pop is a real mainstage weapon out now on STMPD. 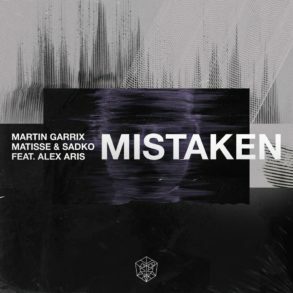 The track is the third Martin Garrix release under his GRX alias. CMC$ and GRX collaboration came out latest summer on STMPD. 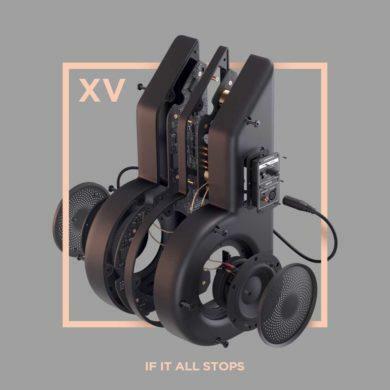 ‘X’s’ features Icona Pop vocal and it’s a pop-oriented and upbeat tune, perfect to be both a radio hit and a party anthem. 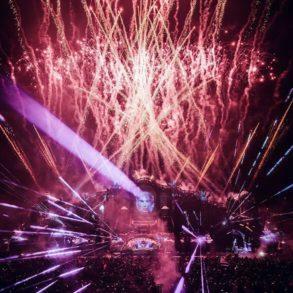 With its 3.5M streams on Spotify, Martin Garrix has proven once again his ability to create hits, even under an alias. We haven’t featured the original one because it’s too pop for us but, this new Seth Hills is none of this. The original Icona Pop vocal is still present but it has been sped up to give a more energetic mood. 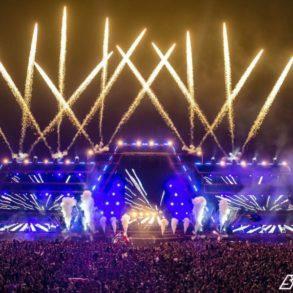 The drop is completely changed with an injection of electronic elements and hard bassline, moving ‘X’s’ from a radio-friendly tune to a real festival anthem. The rolling percussive build-up cross into a non-stop drop that will stick in your head. If you’ve listened to the remix, you should be familiar with Seth Hills signature sound. The Netherlands DJ and producer collaborated with Magnificence on ‘Fire’. The track was one of the three Axtone releases parts of the Magnificence EP. Seth Hills recently released on Hardwell’s Revealed too. ‘Centipede’ follows the big-room house mood of Revealed with Seth’s original signature sound on top. Not everyone knows that even the #1 DJ in the world use an alias. It appears for the first time in 2014 after the big explosion of ‘Animals’. ‘Can’t You See’ in collaboration with Shermanology features a different Martin Garrix, oriented more in the hard electro-house side. The track is still fresh today and, if you’ve missed it, we suggest to give a spin. Released today by Martin Garrix own imprint STMPD, ‘X’s’ Seth Hills remix is available worldwide. In the last period, STMPD has turned on the turbo released music for every taste. 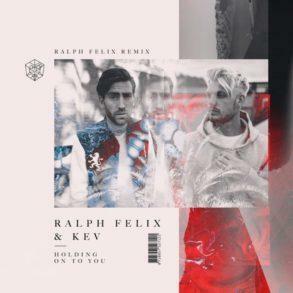 From big-room house to pop, moving through techno and underground. We can’t wait to see what the label has in store for the upcoming Miami Music Week and Ultra. Dirty South marks his triumphant return with a new single!